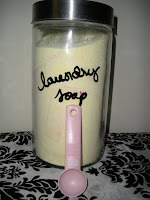 la vie DIY: All natural, super cheap laundry detergent! All natural, super cheap laundry detergent! I have one giant word for today: SUCCESS! Thankfully, our tutorial for today didn't turn out nearly as bad as the last one. The laundry detergent came out nicely, as this recipe always does. 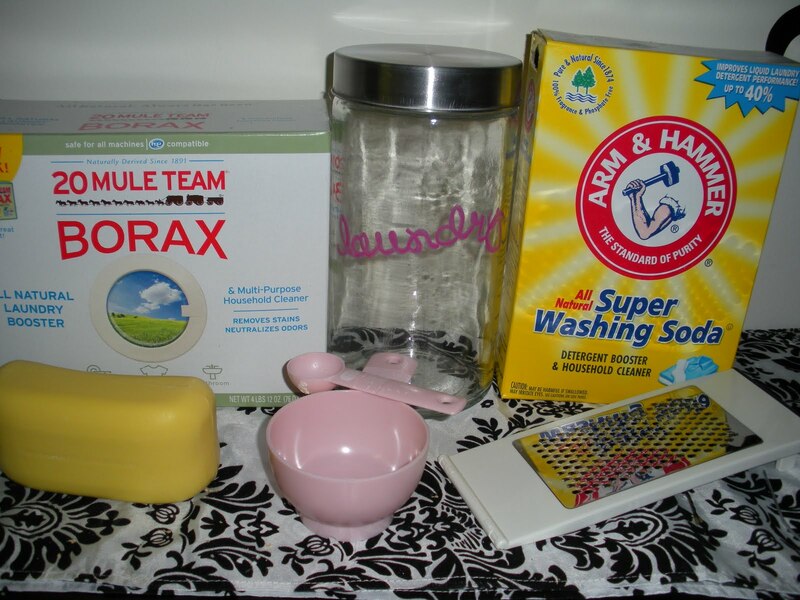 I began making our own laundry detergent several months ago. It's soooo expensive in the store and really, it isn't very good for you. In fact, though I've been noted as an avid lover of the smell of fresh laundry, the last load I did at my parents with store bought, highly-fragranced detergent made me feel ill. That's very telling. So, with no futher ado, here is today's tutorial! This is for top-loading machines and is EXTREMELY easy. I'm going to do another version next week for HE machines at the request of a friend. 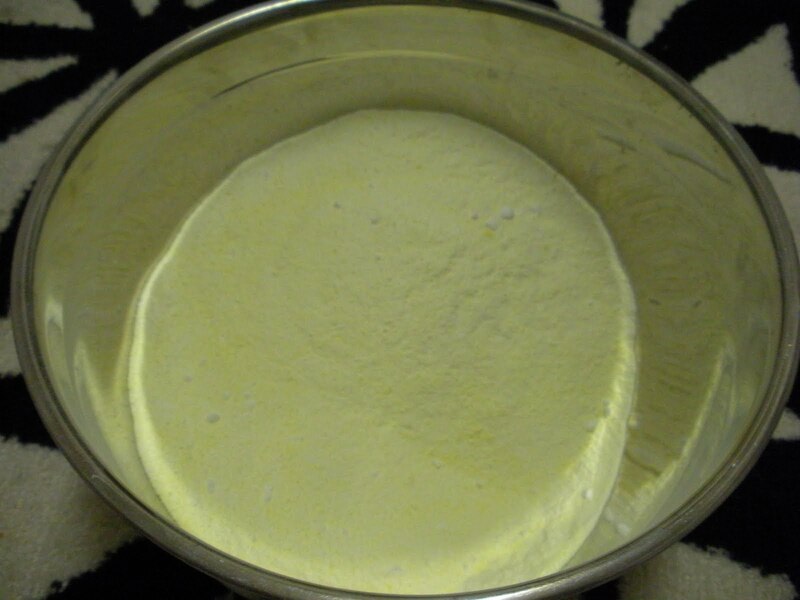 The HE version is nearly identical, it just has a few extra steps and is a liquid instead of a powder. 6. A regular bar of soap (about 4 oz), any kind! See how inexpensive this is? 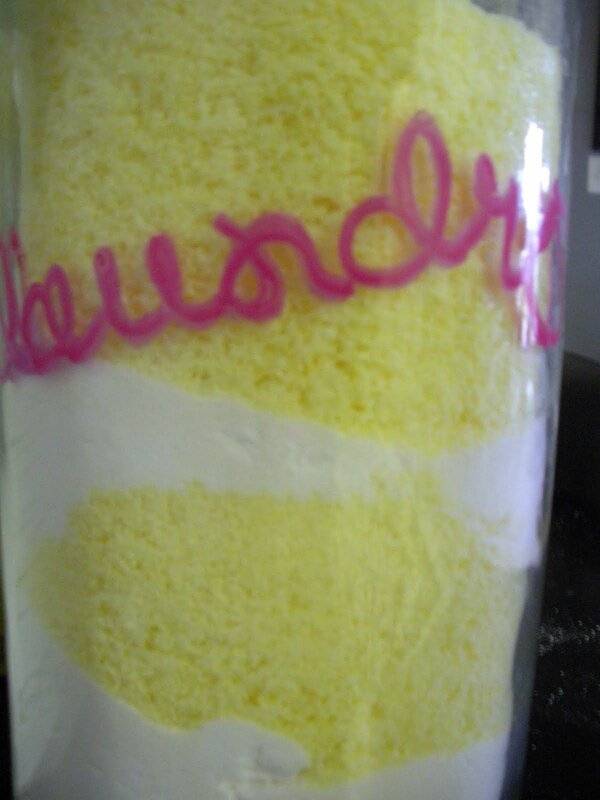 I've made at least 10 batches of this detergent and I STILL have tons of washing soda and borax left. I defy you to show me a store bought detergent this affordable. As far as the bar of soap goes, I've seen lots of variations. Personally, I like to use the yardley type soap that people give out as gifts at baby/wedding showers. I don't like to use it in the shower, so this is a good alternative. I also like to go the all-natural route and use things like Castile soap, but you can really use anything you have- even a bar of zest or dial! 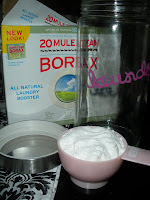 Measure out 1 cup each of borax and washing soda and place in a bowl. Also- Borax is anti-social and doesn't like to mix with anyone but itself. It's good to really crush up the huge balls that form so that your detergent gets mixed well. Grate the entire bar of soap. TIP: This is the hardest part of the whole process, however, in my opinion it counts as your upper body work out for the day. I like to grate mine while sitting on the floor, it's easier. 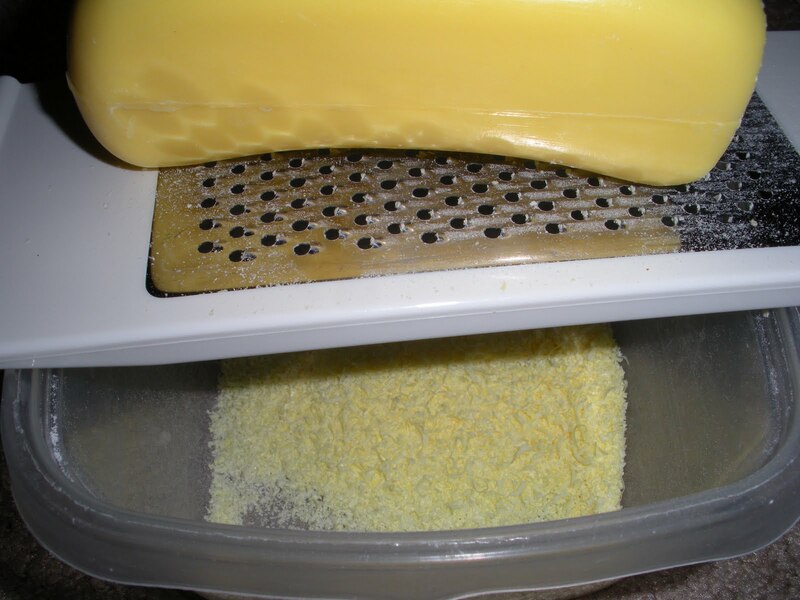 Also, if you notice that your soap isn't grating well, just switch directions (horizontally or vertically). It's good to keep switching the orientation of the soap as you grate it, it keeps the soap from getting craters in it that don't allow the grater to actually reach the soap. Lastly, watch those fingers and nails as you get closer to the end! shake it in the jar! OR- stir it in a bowl! Wasn't that super easy and painless?